Blogging How To Change Template of a Blogger Blog? When we create a new blog on Google's Blogger blogging platform we found a simple template by default on our new blog. 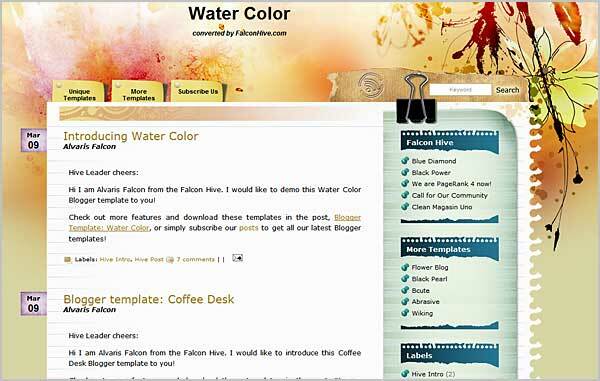 You can change template design of your blog easily and add a new one that looks good to you. You can either choose a template from blogger templates or can get custom blogger templates from other sites. Recently Blogger has introduced many new beautiful blogger templates in Blogger Template designer that you can use. many new background images are also introduced by blogger. On other hand If you want to use a custom template then you can choose one from sites like Templateism or btemplates.com. These sites provides beautiful Custom blogger templates for free having great navigation and user experience. for example you can see the template of my blog that i have got from Templateism. To change template of your blog go to dashboard of your blog. now click the template option on left bottom. now click the Customise button. now you can choose a blogger template that you want to use. you can also change background, widths, color and other options from here. 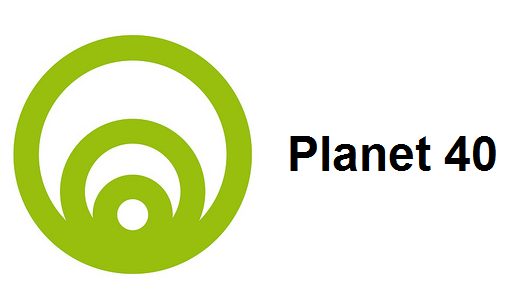 Dynamic templates are also introduced by blogger recently so you can also use them. 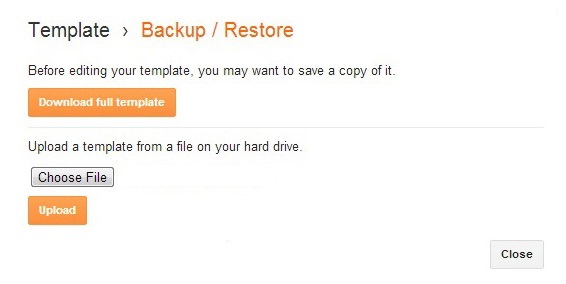 to add a custom template go to template link and click the Backup/Restore button on right top. from there you can upload a custom template that you have download to your computer from a templates site in XML format. Remember if you will add a custom template to your blog then you will not be able to make changes in it with Blog template designer. you will have to make necessary changes by editing the HTML. if you don't know HTML then take help of any HTML expert. You can also find tips on different blogging tips sites about making changes in blogger HTML. To make changes in HTML go to template > Edit Html and after making changes click Save template. If you don't like the changes then you can revert from revert changes button on left top side. Usually people prefer to use Custom blogger templates now a days because default templates provided by blogger are really simple and don't provide much features. In today's blogging world of competition it is very Important to have a good template that has got good user experience and navigation. So keep in mind that having a Attractive template with good user experience has became a great importance for a successful website now a days. gone are the days when sites even with poor and design and user experience used to Rank higher. So choose a template for your blog very carefully and try to provide best User experience to your visitors. Some good blogger free templates that you can try are Flat Mag, Go Green, Retina, Web Mag, Metro, Dazzling, and News that you can download from templateism.com a very good templates site owned by a 18 Years old talented Pakistani templates designer Syed Faizan Ali.